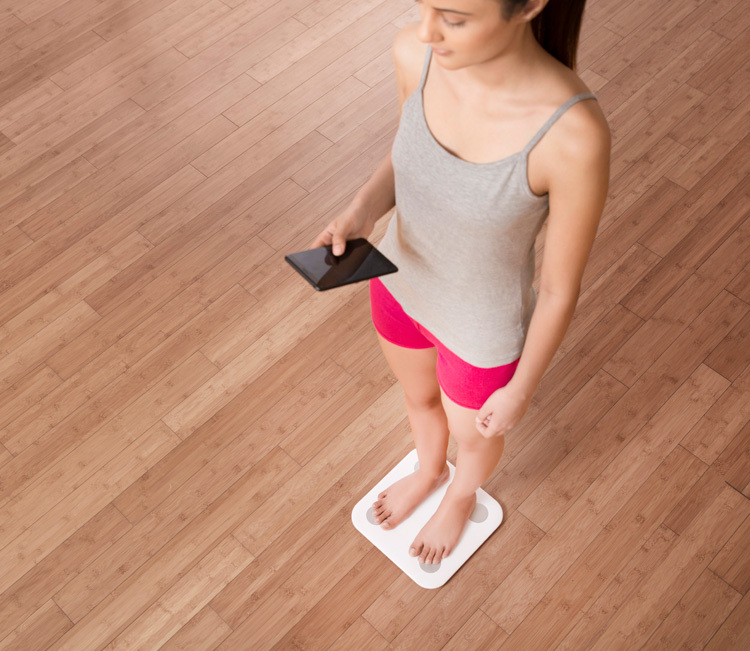 Xiaomi has expanded its product portfolio and launched the Mi Body Composition Scale in the Indian market. It’s not your regular scale but shows weight but other health-related data as well like Body Mass Index (BMI), Body Fat, Muscle Mass, Water Percentage, Bone Mass, Visceral Fat, Body Score Basal Metabolism, etc. The scale also works with Xiaomi’s Mi Fit app that helps to track the progress along with support for up to 16 user profiles. The scale is available now on Mi.com and Mi Home stores for Rs. 1,999.